Details: A mixed use investment. 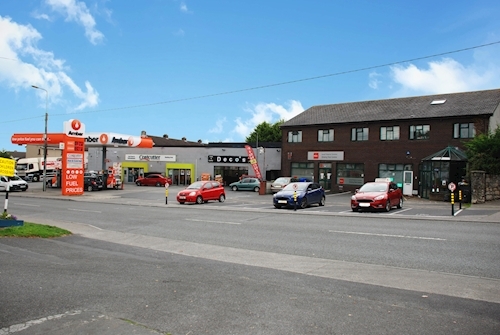 Comprising forecourt petrol pumps with convenience store take-away unit office unit retail unit and 5 x apartments. Site area extending to approximately 0.2 hectares (0.5 acres). 5 x apartments let under residential tenancies. Lease expiry 2019. Petrol pumps and convenience store let to an individual t/a Amber. Lease expiry 2036. Take-away unit let to an individual t/a Decos. Lease expiry 2037. Office unit let to OPW t/a RSA Driving Test Centre. Lease expiry 2027 (1). Total current rent reserved € 105 430 per annum with VP of 1 x retail unit. 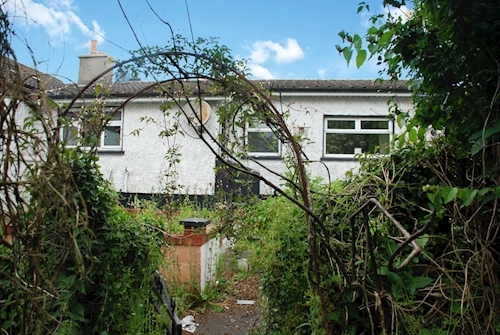 Details: Semi detached two bedroom house. Extending to approximately 75 sq. m (807 sq. ft). Vacant possession.